Dan Mersey should require no introduction to historical wargamers: he is an award winning rules writer and his articles have graced the pages of many a wargaming magazine. So when Mersey produces A Wargamer’s Guide to the Early Roman Empire, we should sit up straight and pay attention. 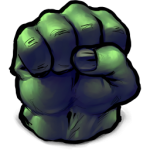 where to get them and how to paint them – and rules. Mersey adds a list of major battles and how to wargame both sides of them, highlighting the differences that historically led to Roman victory but not necessarily so on the wargaming table. Mersey’s reviews of the plethora of rulesets is arguably the most valuable section of his book, while his chapter on potential fictional scenarios seems a bit lightweight given the actual amount of skirmishes available in the sources. His bibliography, though welcome, also lacks some meat on the bones. A Wargamer’s Guide to the Early Roman Empire is casually written but there is no need to dig further into writing style for a book of this nature. But the style reflects the product, which glosses over many of the subtleties of the Roman Army and Empire in Mersey’s chosen period. Indeed, attempting to cover 250 years of Roman military history is probably an impossible task for a book this short. Mersey could have fixed that problem by appending a more in-depth bibliography, including primary sources, even if only the essential historians such as Tacitus and Dio Cassius, though he does cite some of them in the text. 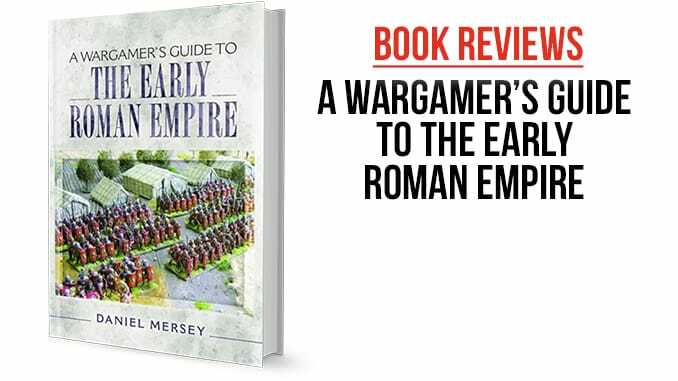 Nevertheless, Mersey’s groundwork for getting you started in wargaming Romans is admirable and his book sits comfortably within the ancient wargames canon. If you come to this work from the wargaming side, rather than looking for any revelatory historical insights, then A Wargamer’s Guide to the Early Roman Empire will get you up and running, which is, to be fair, what Mersey had in mind. 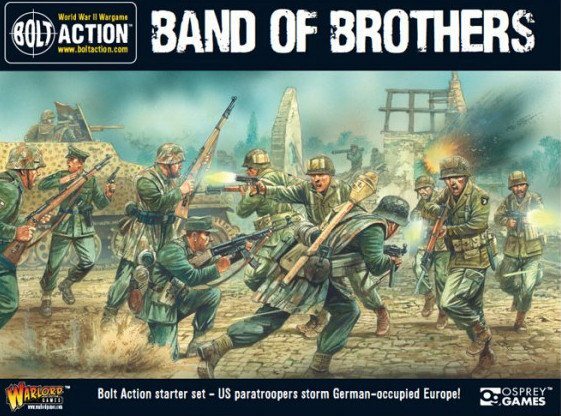 Highly recommended for wargamers.